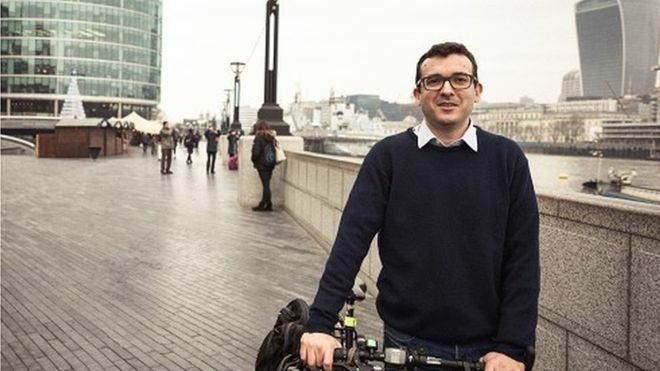 London’s first full-time walking and cycling commissioner has launched ‘Healthy Streets for London’, an initiative designed to make the Capital’s streets healthier, safer and more welcoming. Speaking yesterday in the London Borough of Lambeth, Will Norman said he and London’s mayor Sadiq Khan would work with communities across London to make walking and cycling a safer and obvious choice for people from all backgrounds. Details of the approach, which operates on three levels – street, transport network and strategic – have been published in a document drawn up between TfL and the mayor’s office. As part of the plan, £2.1bn will be allocated to a new TfL Healthy Streets Portfolio. This includes doubling the average annual spend on cycling announced in the TfL Business Plan, taking London’s cycling spending per head to the same levels as Denmark and the Netherlands. The mayor’s office says the new blueprint for a healthy London will see increasing physical activity put at the centre of a wide range of policies setting out how it could transform the lives of millions of Londoners, including reducing congestion and air pollution. A major part of Will Norman’s role will be working to deliver this new agenda – described as the biggest ever focus on walking and cycling in the Capital. Will Norman said: “Working with Sadiq to make physical activity a bigger part of Londoners’ everyday lives could have a truly transformational impact on our city. It will not only substantially improve Londoners’ health, but a play a key role in tackling our air pollution crisis. Sadiq Khan said: “The future health and prosperity of our city depends on us all boosting the amount of physical activity we do. With children’s health being harmed by our poor-quality air, our bold new approach will focus on making walking and cycling a genuine long-term alternative to car use across more of London.